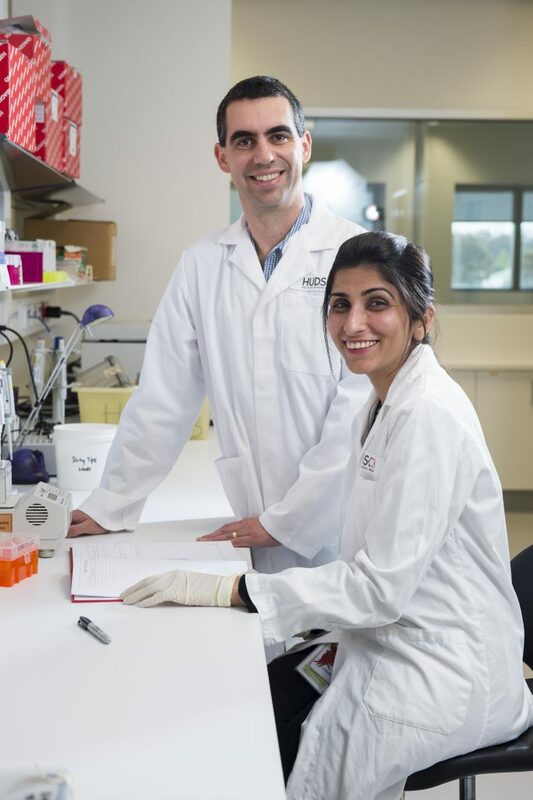 Dr Jason Cain, Research Group Head, Developmental & Cancer Biology and Dr Sara Khan, Australian Lions Childhood Cancer Research Foundation Fellow. 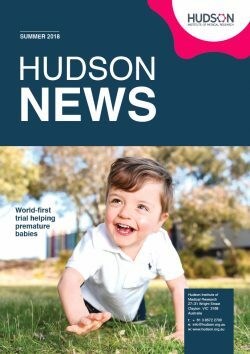 Researchers at Hudson Institute of Medical Research are working to establish and pilot an Australian-first service for analysing the most common type of paediatric solid brain cancer tumour, medulloblastoma, to enable more effective treatment for these paediatric brain cancer patients. Involving a collaborative team of researchers and clinicians from Hudson Institute, Monash Health and Monash Children’s Hospital Cancer Centre, the service will provide oncologists with the information they need to make a prognosis more quickly. Dr Jason Cain and Dr Sara Khan (Hudson Institute), A/Prof Elizabeth Algar (Monash Health) and Dr Peter Downie (Monash Children’s Hospital Cancer Centre), will also look to identify key genetic differences in tumours, to help develop targeted therapies for paediatric brain cancer. The collaborative project is generously funded by the Children’s Cancer Foundation, the Australian Lions Childhood Cancer Research Foundation, the Robert Connor Dawes Foundation and Bailey’s Day. 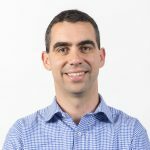 “Precision medicine is the next frontier for cancer treatment and we’re taking strides towards personalised therapies for paediatric cancer at Hudson Institute,” said Dr Cain, Research Group Head, Developmental and Cancer Biology, in the Centre for Cancer Research at Hudson Institute. “We are excited to be the first laboratory to commence the establishment of a validated local service, according to international standards,” Dr Cain said. Medulloblastoma represents 20 per cent of all childhood brain cancers. There are four well-recognised sub-groups of medulloblastoma, each with different causes and prognosis. Currently, tumour samples from Australia and New Zealand are sent overseas for a specialised analysis using methylation arrays. This process can cause delays of up to two months for oncologists in providing prognosis and specialised treatment. “Medulloblastoma is the most common paediatric solid brain tumour, with devastating outcomes in survivors,” said Dr Peter Downie, Consultant Oncologist and Head of the Monash Children’s Hospital Cancer Centre. Currently, all four sub-types of medulloblastoma are treated the same, with chemotherapy drugs and radiation. While the survival rate is around 80 per cent for average risk patients, many patients suffer permanent debilitating side effects from this generalised treatment. Emerging research suggests there are variations within the tumour sub-groups that require further subclassification. The team will analyse tumour samples stored in archived tissue banks across Australia. “Identifying key methylation differences will enable us to catalogue medulloblastoma treatments to each tumour sub-group, minimising unnecessary toxic treatments and life-long side effects,” Dr Cain said. The team believes methylation array technology is also key to better classifying and treating other types of brain cancer. “Currently our focus is on medulloblastoma. However, we anticipate this technology will ultimately become the gold standard across all brain and other extracranial solid tumours,” Dr Downie said. This news article was posted on 29 September, 2016 .